After dominating European politics for well over a decade, Angela Merkel has said her fourth term as Germany’s chancellor will be her last. 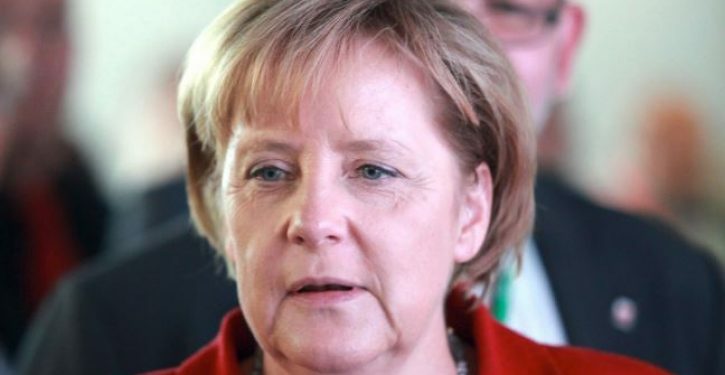 She said she would not be standing as party leader at the CDU conference in December nor seek another term as chancellor at Germany’s next federal elections, due in 2021, adding that she would withdraw completely from politics after that date. She also stated she would also not run for chancellor if snap elections were called before 2021.